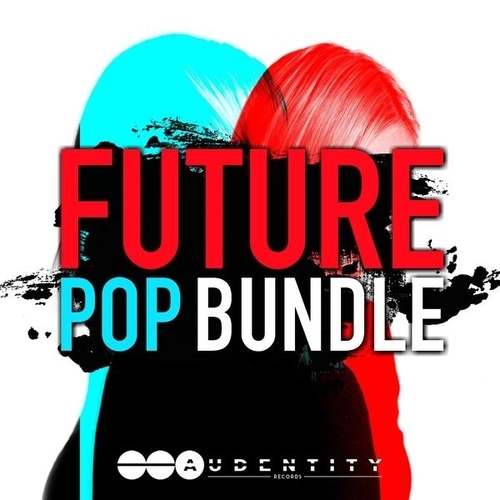 ‘Future Pop Bundle’ by Audentity Records can see into the future and it sees this bundle helping you create great things in the studio. Three best-selling packs in one special priced bundle? Count us in! There are a total of 15 full Construction Kits included in the Future Pop Bundle, with all the MIDIs, Presets, one-shots ready and waiting – a total of 873 files. Get ready to make your next Future Pop track with ease.